How I can help you release great sounding music. Mix engineering is the art of blending many tracks into a sound recording that best transmits the song to your listeners. In fact, a common listener might never even notice a good mix due to the amount of attention that went into the process – the song and performance will be the focus of their listening. 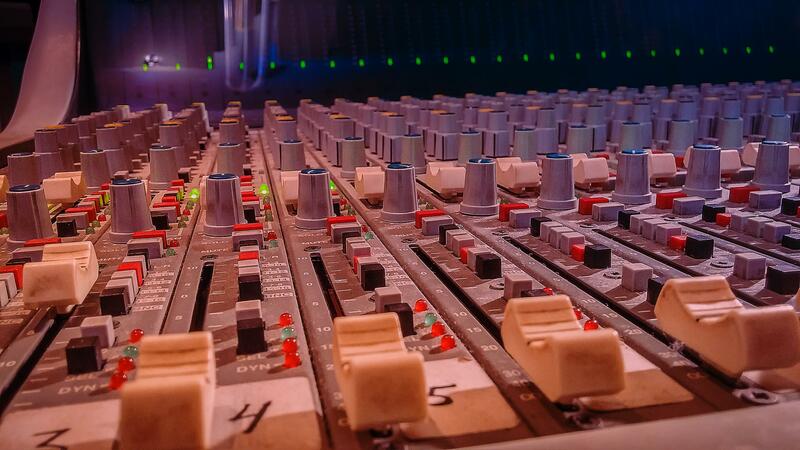 Read more about the importance of the various stages of record production to make sure you are ready to move onto the mixing stage – if you are, then I’ll happily help take the production to the next level. I review the materials and notes submitted by the artist. I listen to the rough mix only once or twice at this stage to remain unbiased and approach the mix with a fresh perspective. I then organize the session according to my ideal workflow and familiarize myself the tracks and various parts of the production. I’ll get a basic mix of panning and levels, and then begin to hone in on the driving force behind the track. This is often the drums, but varies by production. I then define sounds using EQ, Compression, Limiting, Transient Modulation etc… Sounds are tweaked to sound their best according to function in the mix. The vocals receive special attention. A lead vocal, in addition to being tonally and dynamically shaped, will generally have each word judiciously tuned, each sibilant automated, and breath levels controlled. I then decide on complimentary special effects for tracks. I create automated aux sends to help define depth of the track and give each section a unique and appropriate feel and space. Track levels are automated to be brought out when they need to be featured, or to lay back and support the track. Vocals are ridden to be right on top of the track and to ensure that no words become buried. Levels of the track as a whole are also dealt with to create a dynamic feeling over the course of the song. I’ll then reference the rough mix once again and note any differences which could be incorporated. References are checked against the mix to ensure a relative similarity in tone and level. The track is pre-mastered in order to bring the level up to an appropriate commercial loudness level for the genre and enhance the track further. When possible, I like to come back to the mix the next day, and make further tweaks with a fresh perspective. My training, equipment, experience, and musical intuition are the key factors. When combined with your original talent and performance skills, we can create music worth listening to. 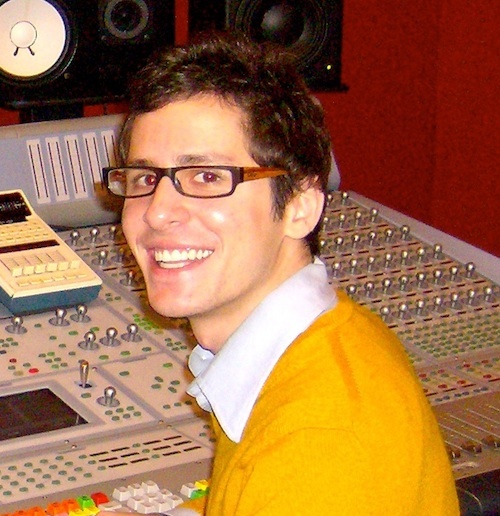 Why Hire an Audio Engineer? I believe that the HOW is far less important than the WHY. Allowing yourself to take a break from the creative process and open up new possibilities for your music. You’ll still be in complete control, but I often hear things differently and add subtleties which my clients had not thought of, but appreciate tremendously. Surpassing the sound you hear in your head, and achieving sound quality that rivals similar commercial recordings. Conveying the song’s emotions to the audience in a way that captivates and engages listeners. I'm here to be a reliable, creative, value adding member of your musical team, who serves you and your music in order to reach more fans and further your career. Simply put, you receive a mix that sounds great, compliments your music, moves the listener, and makes impressions that count. Once you’ve decided “I want Scott to Mix my music” get it in touch!